I’ve never seen Mary Poppins. I just want to put that out there. 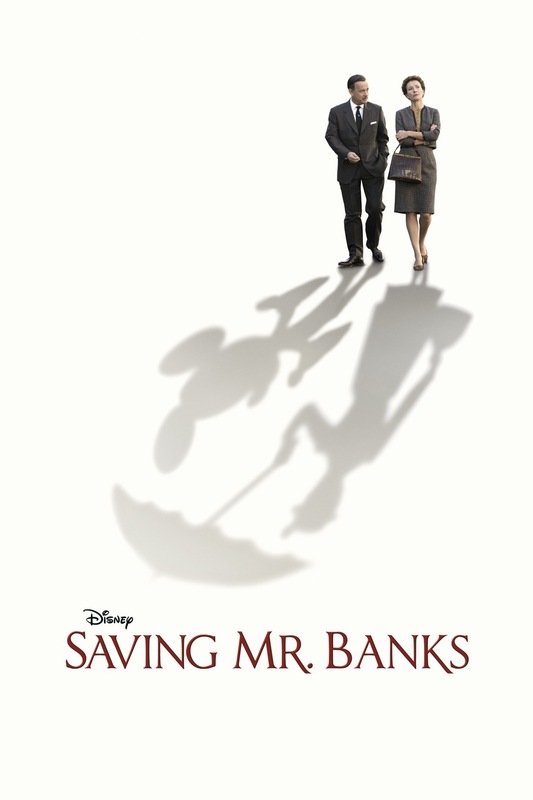 So when I saw trailers for Saving Mr. Banks, I didn’t immediately respond to it. I mean, Tom Hanks is always solid and I have a soft spot for Emma Thompson after Stranger Than Fiction. So without knowing Mary Poppins, was I able to enjoy the story of its creation? Tom Hanks stars as Walt Disney, who has been trying to make a movie for the past 20 years about the magical Mary Poppins, but the author P.L. Travers (Emma Thompson) refuses to sign over the rights. Finally, Disney is able to get Travers to come to Los Angeles and tries to win her over. B.J. Novak (The Office), Jason Schwartzman (Rushmore, Scott Pilgrim vs. the World), and Bradley Whitford (The West Wing, Billy Madison) star as the scriptwriting and music team that is trying to write the movie. Paul Giamatti stars as her driver, who helps Ms. Travers to cope with Los Angeles. Half of the movie takes place in Travers’ past and we slowly learn about the origins of the Mary Poppins story and why she is so protective of the story. Colin Farrell stars as her father. Hanks is perfect as Walt Disney but the movie undoubtedly belongs to Emma Thompson, in one of her best performances. Even though the character of P.L. Travers is played as no-nonsense and pretty uptight, we are able to sympathize as we see her past unfold. Thompson is great with the other cast but the movie really belongs to her in the quiet moments when she’s alone and you can see her internal struggle. One of my favorite scenes involved Paul Giamatti, as Travers slowly begins to open up to someone and it’s a touching moment. The most surprising performance of the movie comes from Colin Farrell, who absolutely steals the show. He begins as the ideal father-figure, one who encourages his young daughter’s creativity and tells her to always believe the impossible. However, as the curtain is pulled aside, you begin to see a more tragic story as he struggles with alcoholism. The young girl’s story is beautifully transposed with the Disney/Travers story and it is incredibly creative how the two sometimes overlap. We might be listening to a fun song from Mary Poppins that is meant to be silly but over the music, we see a tragic story from her past. It’s absolutely beautiful. This isn’t a kids’ movie. You might think it would be, but I wouldn’t recommend bringing kids. It’s a little slow and it’s much more of a drama than anything else. Don’t expect too much comedy or music but you can expect some outstanding performances by some of the industry’s best. Like I said, it’s not really what you’d expect. But if you go in knowing that it’s really a character piece about a young girl who grows up and gets to rewrite her history, you’ll appreciate the movie much more than expecting a fun look at the making of Mary Poppins. Saving Mr. Banks is a beautiful film and features incredible performances, it looks breathtaking, and it resonated on many levels with me. It’s not a comedy, though you might laugh a bit. If you want to see some outstanding performances and a story that will stay with you long after you leave the theater, it’s obvious that Saving Mr. Banks is the right choice for you. I can’t recommend it enough. This entry was posted in 5 Stars, Movies and tagged adam ryen daniels, bj novak, bradley whitford, colin farrell, disney, emma thompson, i am your target demographic, jason schwartzman, mary poppins, movie review, paul giamatti, saving mr banks, tom hanks, walt disney. Bookmark the permalink. 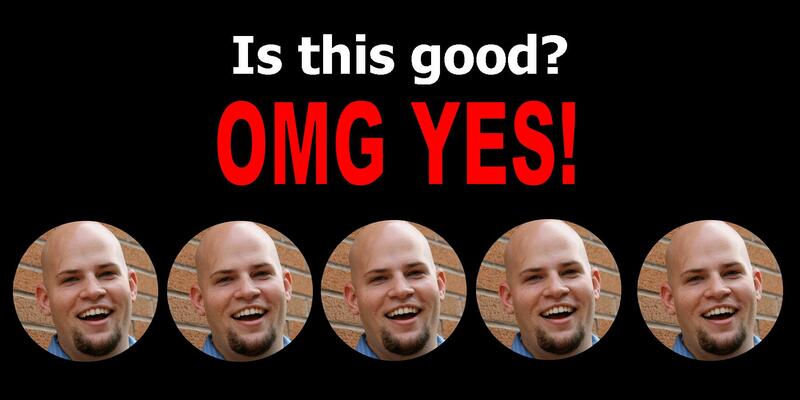 I agree it was great. Colin Farrell unexpectedly stole the show and I liked that story. Some of the slow elements that didn’t work for me was the continuous negative attitude from Emma Thompson at what seemed like literally every scene. A little of that went a long way. Good support undoubtably came from Bradley Wittford, Paul Giamatti, Jason Schwartzman, and that giant Mickey Mouse.